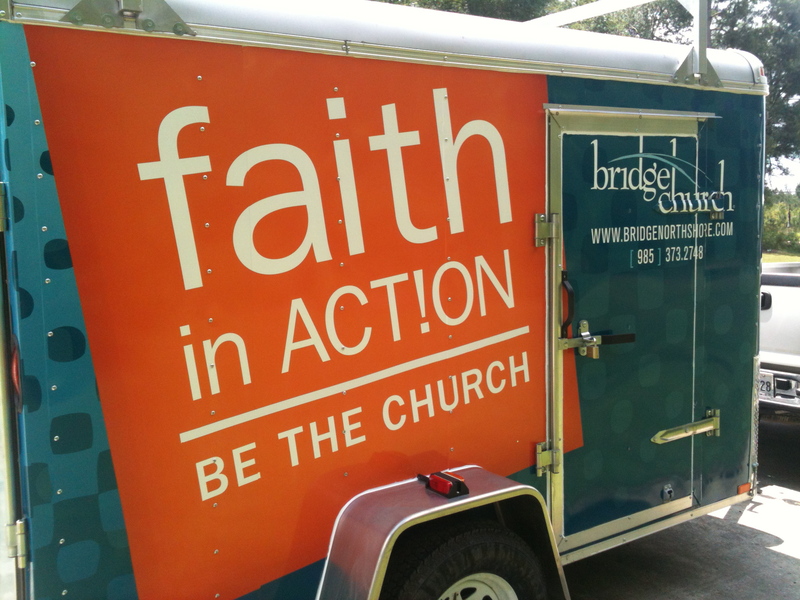 1) Faith in Action Tool Trailer. Stocked with tools to be used for light construction projects in the community & beyond. 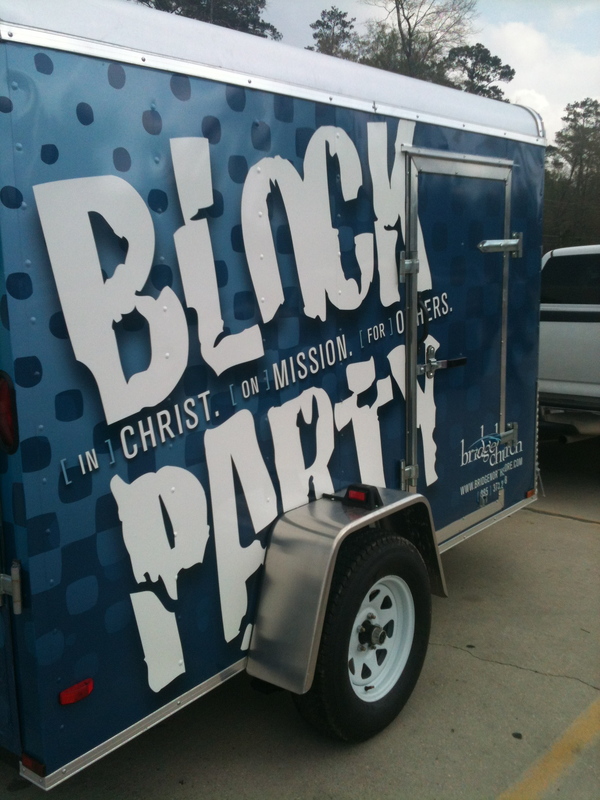 2) Block Party Trailer to help engage at community events, parties, etc. Stocked with inflatable, outdoor sound system, tables, tents, games, snow cone machine, popcorn machine, outdoor movie screen, etc. 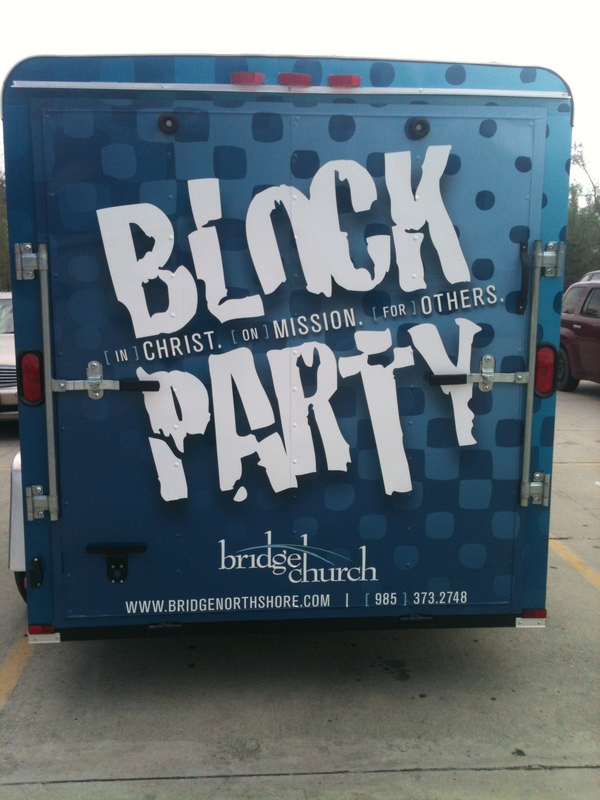 Check out Bridge Church to get involved with one of the above. What does your church use for Community Engagement? What are your ideas for doing church beyond the walls? 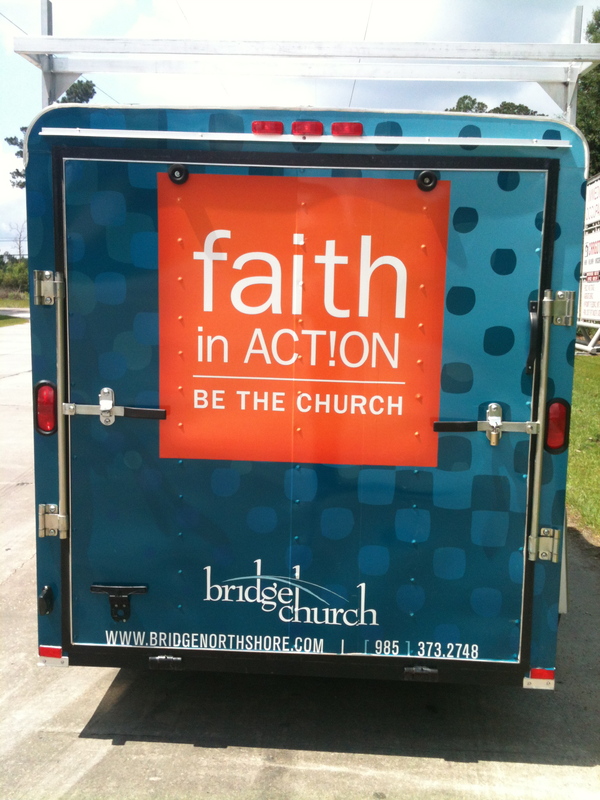 Posted on May 25, 2012, in Bridge Church, Faith In Action, Idea Bank. Bookmark the permalink. Leave a comment.